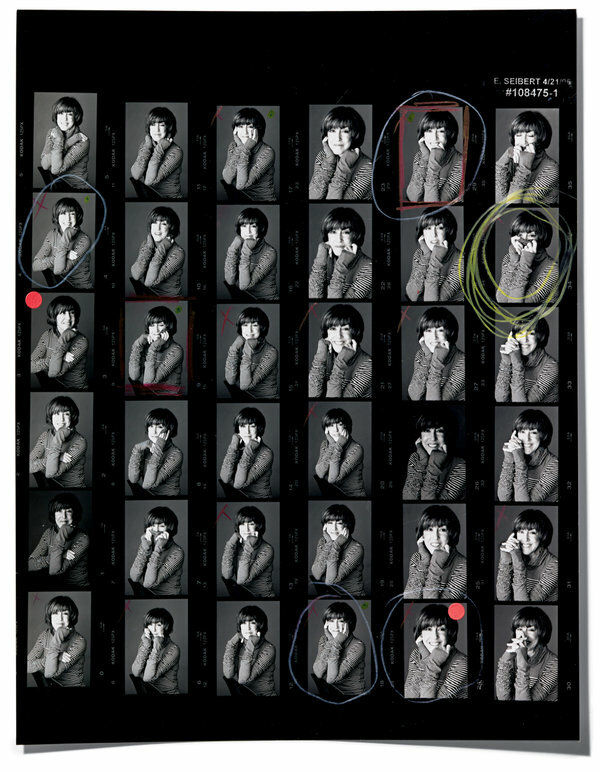 I finally read Jacob Bernstein’s touching and heartfelt remembrance of his mother, Nora Ephron, published in the New York Times magazine a few weeks ago. I had been saving it in my Google Reader, had known it couldn’t be digested over a desk lunch or morning headline skim. When she passed away last summer I read every personal account, essay, memory about Nora Ephron I could find. (And so, so many had surfaced.) As a huge admirer of her work, I wasn’t surprised to find myself saddened by the loss. I was surprised that it felt so personal. And the more I read about her life and how much she meant to so many people, the more personal and deeply sad it felt. I realized that I felt this connection to a woman I didn’t know at all because I did, in a way, know her. “Everything is copy,” her mother had famously told her. And so by reading her blog posts and essays and watching her films and plays–the copy of her life–I got a peek inside. What I saw continues to amaze and inspire and motivate me as a writer.